Want an easy and quick way for people to find and follow you on Instagram? 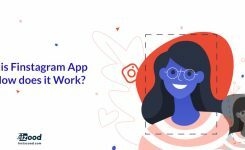 Have you heard about the new nametag feature on the platform?In this article, I am going to teach you how to use Instagram nametags to be more successful in your business. You can create and customize them in less than 5 minutes. What is the New Instagram Nametag feature? The Instagram nametag is an individual identification card that allows people to find and follow each other on Instagram. This feature enables you to create a cute Nametag that anyone can scan and follow you without having to type in your username. And since it’s customizable, you can design your Nametag with different colors, themes, selfies, pictures, and emojis to make it more personalized. 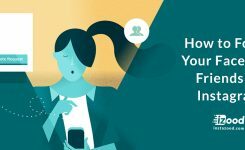 How can you use the nametag feature to grow your business on Instagram? 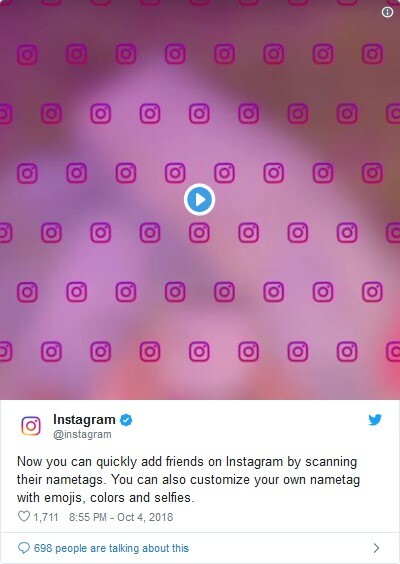 The nametag feature was designed to make it easier for people and brands to gain new followers and promote their Instagram account visually. 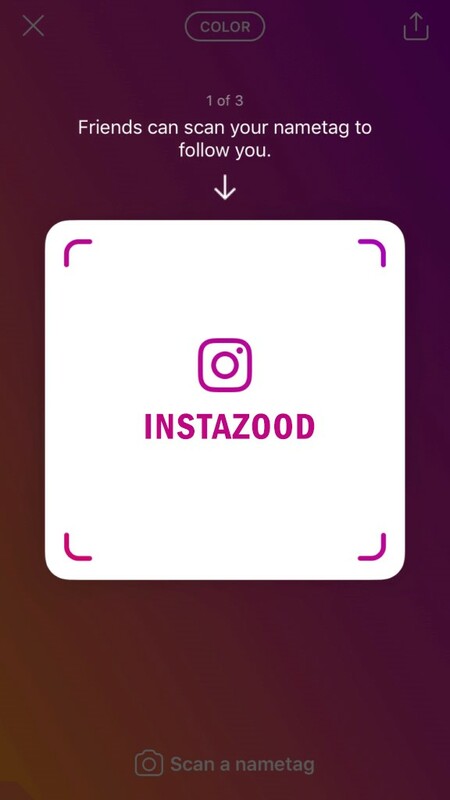 How to create an Instagram nametag? 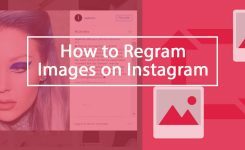 Here is what you need to know about creating your very own nametag on Instagram and how it will benefit your business. If you don’t have the new feature on your app, then you should update your Instagram to the latest version. 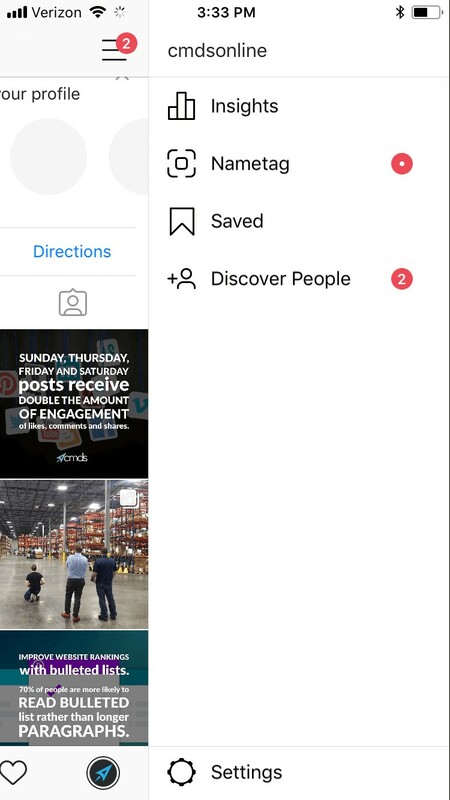 Once you have updated your app, open Instagram and scroll up to your Instagram profile and click on the three dots button to open more options. The icon for the nametag will be there under Insights. Click on it to get started. Don’t get obsessed over getting it set up perfectly. However, it is a good idea to keep things consistent if you want to print it on your marketing materials. You can post it on a poster, business card or flyer. You can share it on your other social media channels like LinkedIn and Facebook. You can even post it on your website. Or just tattoo it on your arm, LOL! Can’t wait to know about your opinions on this new feature. Keep it cool and stay in touch with us. Go on and leave a comment.